The Fratelli Nistri winery is one of the oldest in Tuscany, dating back to 1865 when Francesco Nistri set up a wine trading business in Mezzana, on the outskirts of Prato. 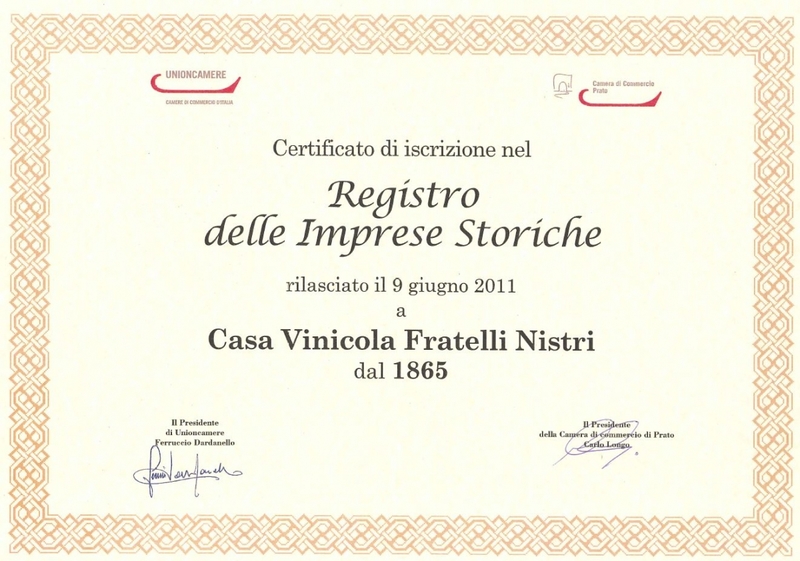 Today Fratelli Nistri is run by Mario and Piero Nistri (fourth generation) and Massimo and Fabrizio Nistri (fifth generation). The winery’s central office is still in Prato, near the original establishment founded by Francesco Nistri, but in 2006 it will move to new premises still under construction in Greve in Chianti, in the Chianti Classico production zone. Radical changes have been made at the winery in recent years with investments in new technology and machines, and intensified focus on the production and bottling of fine quality wines. 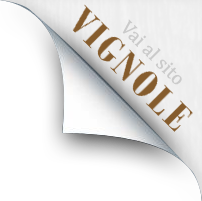 Today the winery makes the leading Tuscan wines (Chianti, Chianti Classico, Morellino di Scansano, Vernaccia di San Gimignano, Monteregio di Massa Marittima, Sangiovese IGT, Vermentino IGT) and also Umbrian wines: Orvieto and Orvieto Classico. 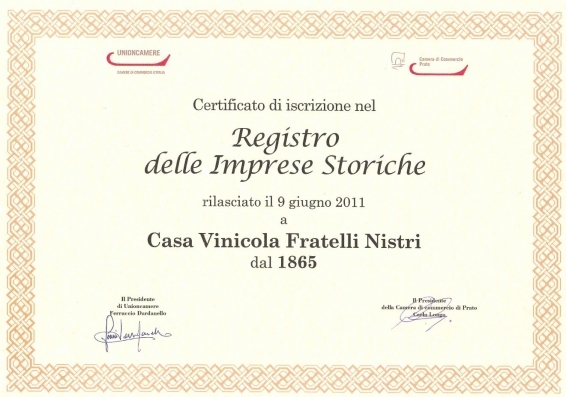 Fratelli Nistri also makes and bottles liqueur wines like Vinsanto, Moscato and Aleatico, and sells prestigious DOCG wines made by other wineries like Carmignano and Brunello di Montalcino.